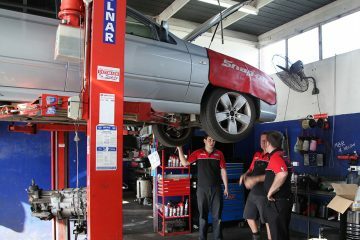 Robo’s Motorworks in Rockhampton are a Repco Authorised Service Centre as well as an RACQ Approved Repairer. Proud to partner with House Call Doctor to offer all Local Access Members 5% Off all purchases. Please present your card to redeem the discount.